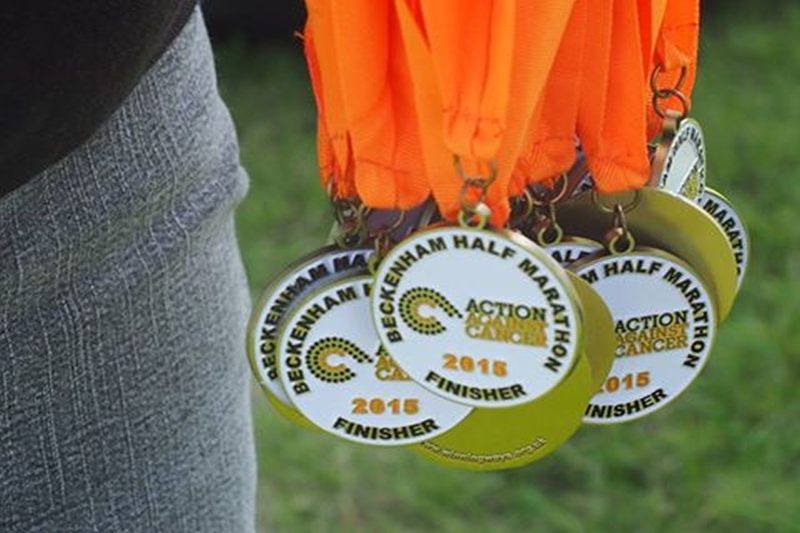 *Beckenham Half Marathon is a fun event aimed at raising funds for Action Against Cancer. All participants enter the events at their own risk. 1. 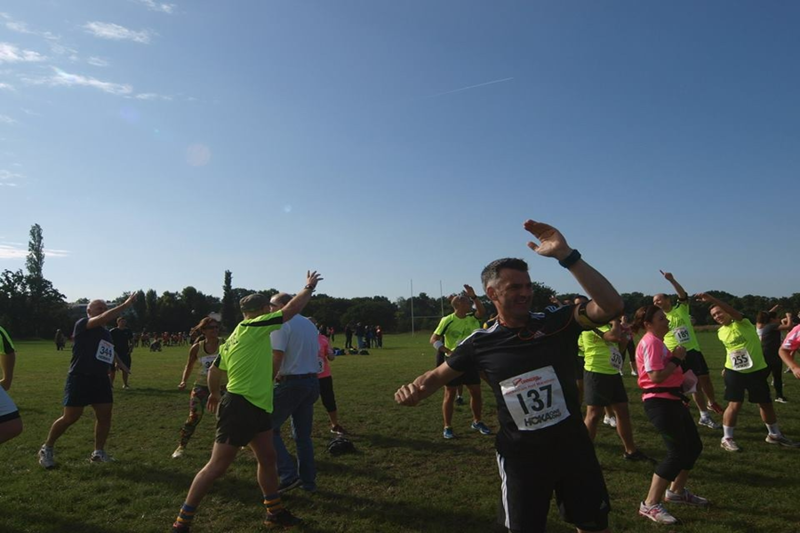 Beckenham Half Marathon 2019 is open to any person over 16 on the day. A registration form must be completed by each entrant. 2. A condition of entry is that you are in good health and have no medical condition that may cause undue concern or inconvenience to others. You accept that you participate at your own risk and that no liability is accepted by the organisers for injury, damage or loss sustained by you before, during or after the event. 3. 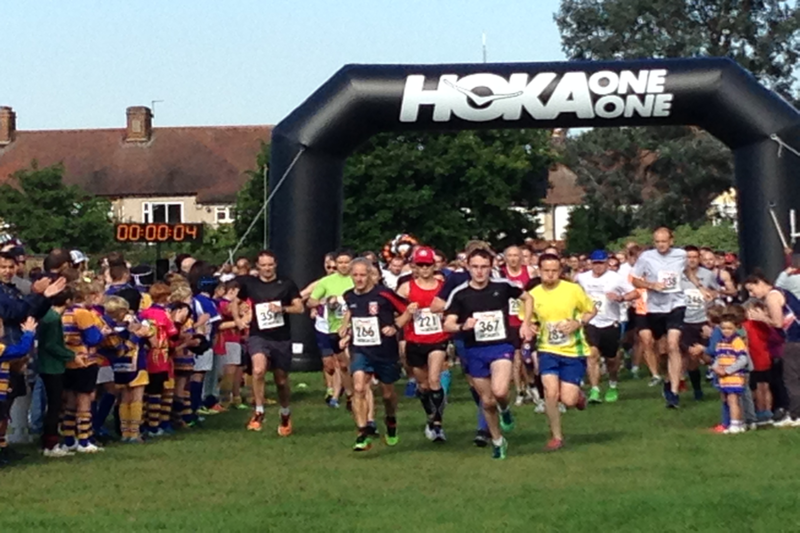 All entrants must wear or carry appropriate clothing, waterproofs and footwear for an event of this nature. 4. Dogs are not permitted to take part. 5. Entry donations are non-transferrable and non-refundable. 6. 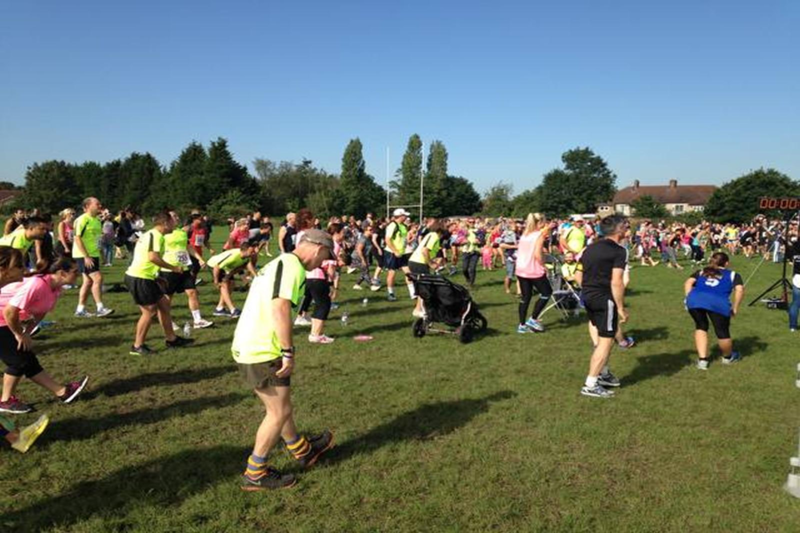 The organisers and volunteers accept no liability for any accident, injury or loss to any person(s), supporters and/or their property participating in, or supporting this event. 7. Participants are advised to arrange their own insurance to meet their own personal health and event requirements. 9. Headphones are not permitted as per the rules of England Athletics. This is for the safety of our runners, to ensure they can hear instructions from marshals and traffic.